Dr. Gerald Chang and his staff welcomes everyone to come and be part of our dental family. We are committed to provide you with personalized and friendly care. Our staff members are devoted to making each visit comfortable and enjoyable. Our office is conveniently located in Palm Springs and within minutes of Cathedral City, Rancho Mirage, and Palm Desert. We hope to establish long lasting relationships with our patients by providing the utmost quality standard of care. If you are looking for a skilled and gentle Palm Springs dentist, our caring dental team is here to help. We offer a wide range of dental procedures to help you achieve and maintain your dental health. Some of our most popular dentistry services are: Cosmetic Dentistry, Teeth Whitening, and Dental Implants. So if you are looking for a dentist in Palm Springs, call us today and see what a difference a beautiful healthy smile can make. 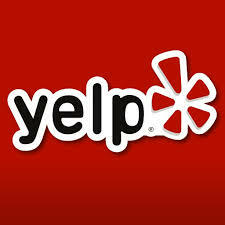 Click here to see our page on Yelp! 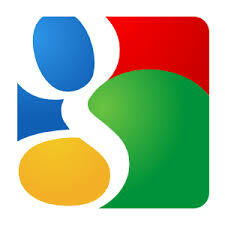 Click here to see our page on Google!